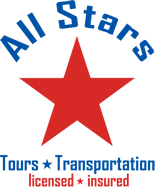 For your next Fort Lauderdale to Port Everglades shuttle excursion, choose All Stars Tours and Transportation. 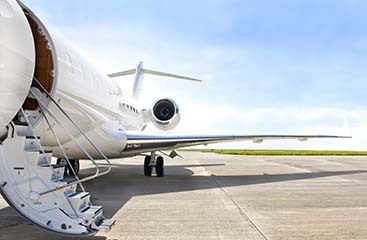 With our impeccable customer service and immaculate vehicles, you will arrive to your destination in comfort and worry-free. 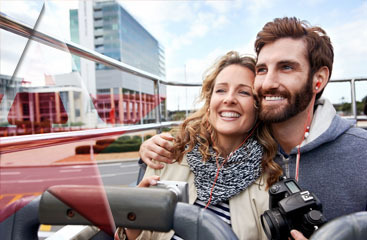 You won’t have to stress about managing your luggage on and off all by yourself. And you won’t have to figure out difficult directions in a new place! That is exactly what our drivers are there to do!